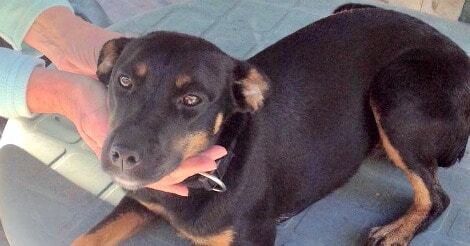 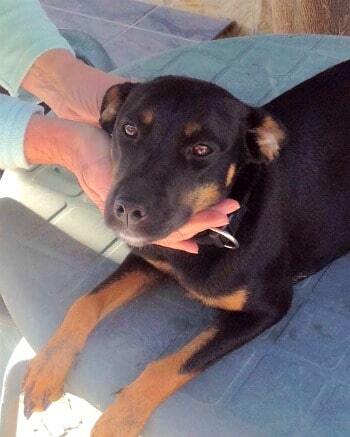 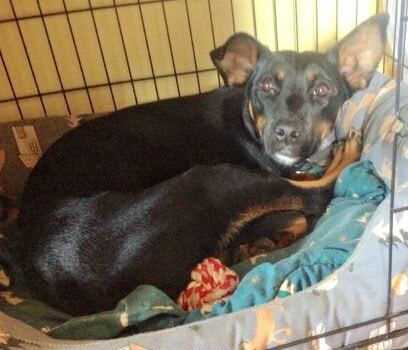 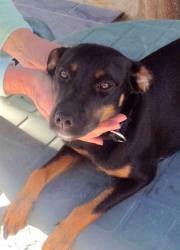 RE-HOMED:This gorgeous girl is Molly, an 8 month old Pinscher cross with a penchant for cuddles. 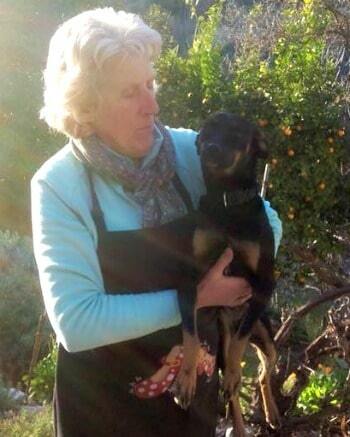 Thanks to everyone who supported her in her search for forever home. 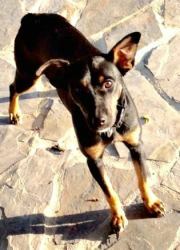 Good luck Molly! 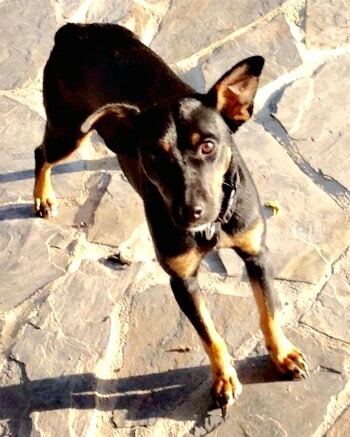 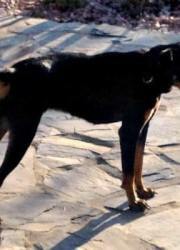 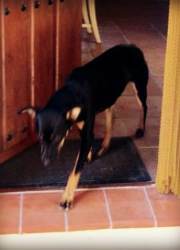 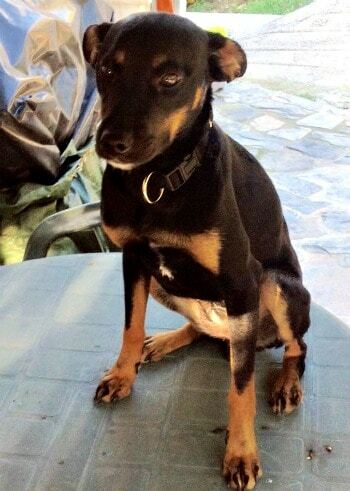 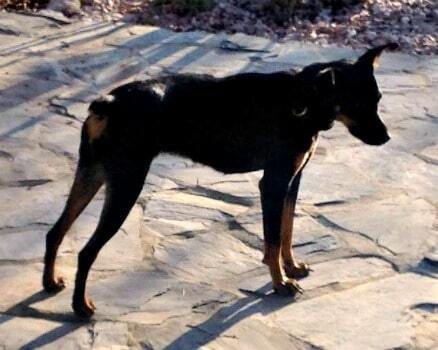 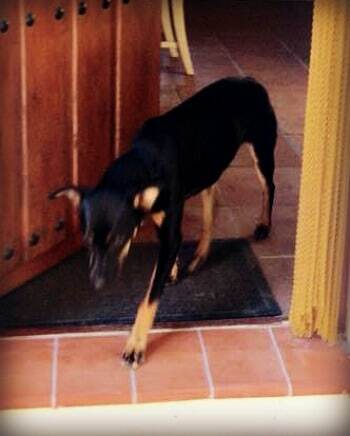 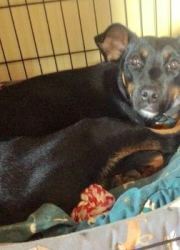 Molly is a Pinscher cross who is about 8 months old, standing 20 inches to her shoulder. 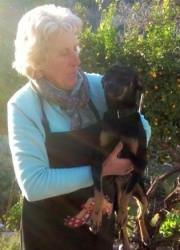 She is loving, (loves cuddles), inquisitive and full of energy. 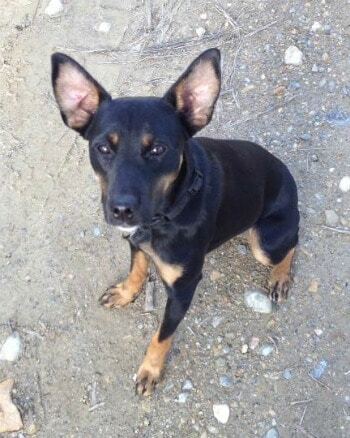 She loves running and playing, and would make a good companion dog. 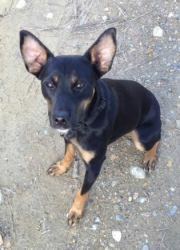 Molly is house trained and walks on a lead. 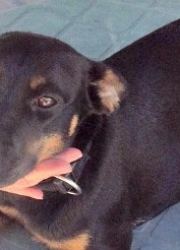 She will be available to travel in February.